of the ExtremeWireless WiNG AP 8432 don’t stop there. 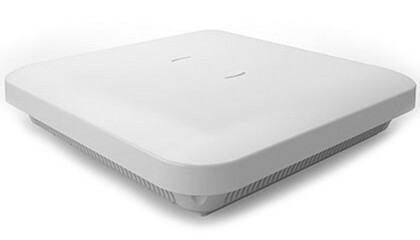 With built-in PoE Out (Power over Ethernet), it connects with any third-party Internet of Things network. Connect IP video cameras to count customers and reduce shrinkages; add wireless temperature sensors and more. 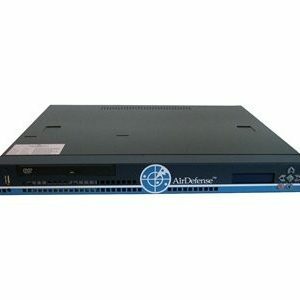 All this can be achieved without the cost and complexity of competitor alternatives, which require multiple access points, cables, and Ethernet switch ports. 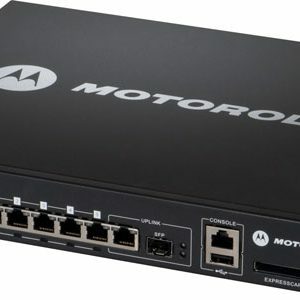 hundreds of wireless clients and concurrent transmissions critical for any enterprise. 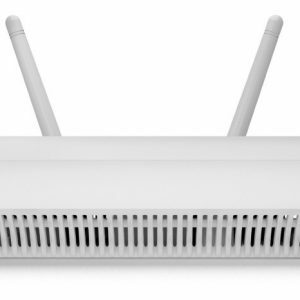 The ExtremeWireless WiNG AP 8432 seamlessly integrates IoT devices via the secondary Gigabit Ethernet port, providing full 802.3af power and IP connectivity. Using the Integrated Deep Packet Inspection (DPI) engine, along with the Extreme NSight™ Platform*, the AP 8432 tirelessly optimizes the network.